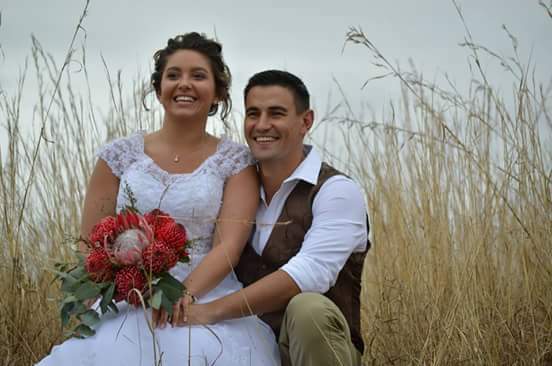 Cheetah rugby player – Fred Zeilinga – married his sweetheart Jenske on a beautiful sunny day, 03 December 2016, in the Drakensberg. 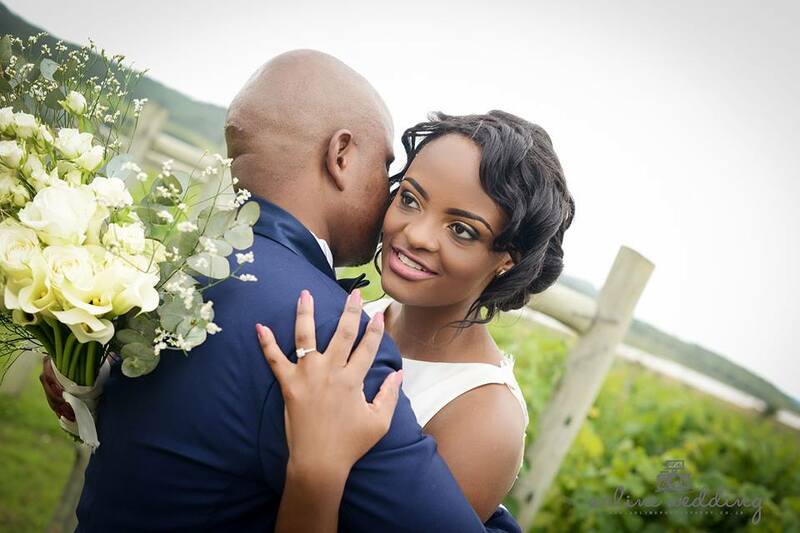 The wedding celebration of Mduduzi and Nobuhle started early on the Saturday morning on 26 November 2016, in a stretch tent amidst the vineyards on a picture perfect day in the Drakensberg. 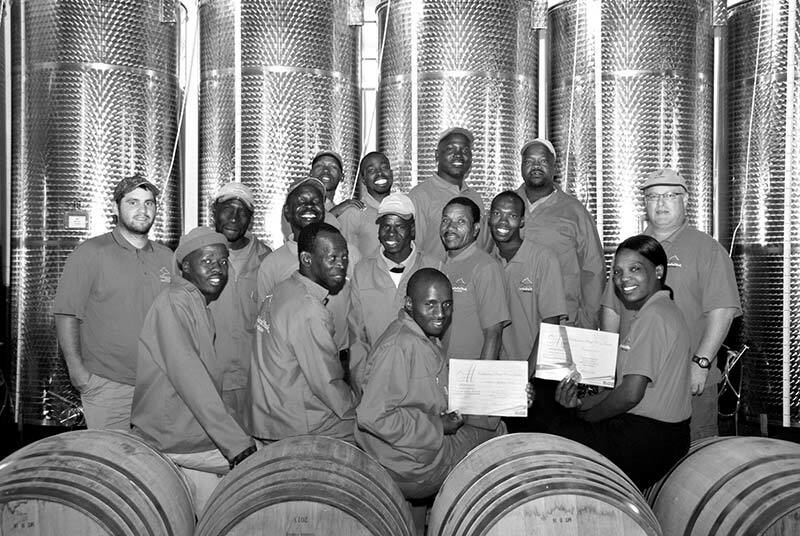 The Cathedral Peak Wine Estate is proud to announce that their Pinotage 2015 won a gold award at the recent Michelangelo International Wine Awards and the Merlot Jerepigo 2016 a silver award. This was the first competition entered by the Estate. 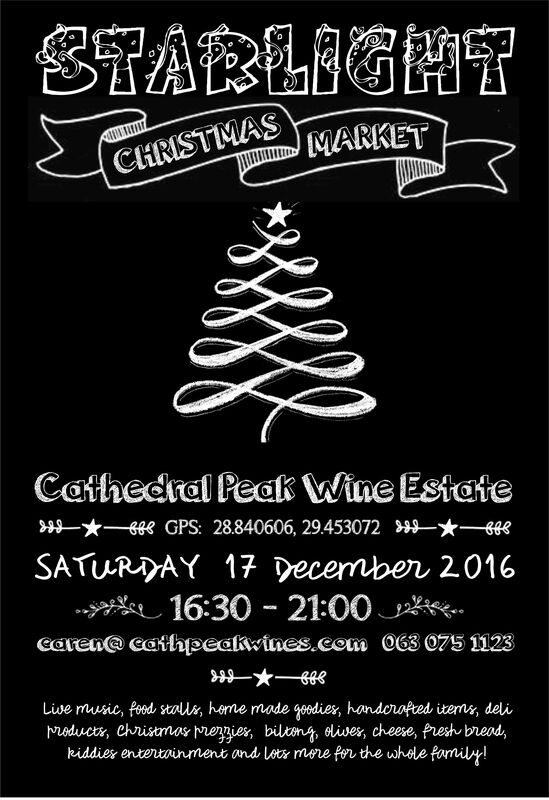 Cathedral Peak Wine Estate invites you to join them for their Starlight Christmas Market on Saturday 17 December 2016. Join us and enjoy live music and buy a whole variety of homemade, handmade goodies, including art, pickles, deli products and jams and clothing. 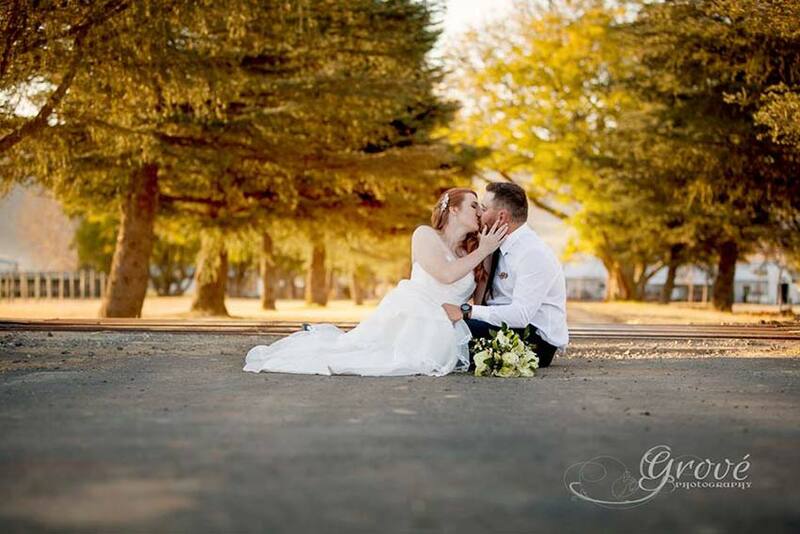 Pieter and Kirsty’s wedding took place on a beautiful Spring day on 6 August 2016. 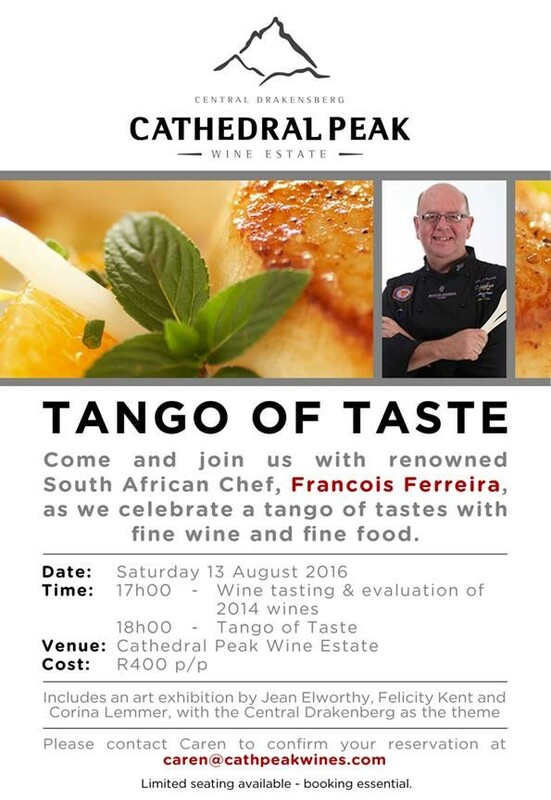 Come and join us with renowned South African Chef, Francois Ferreira, as we celebrate a tango of tastes with fine wine and food. 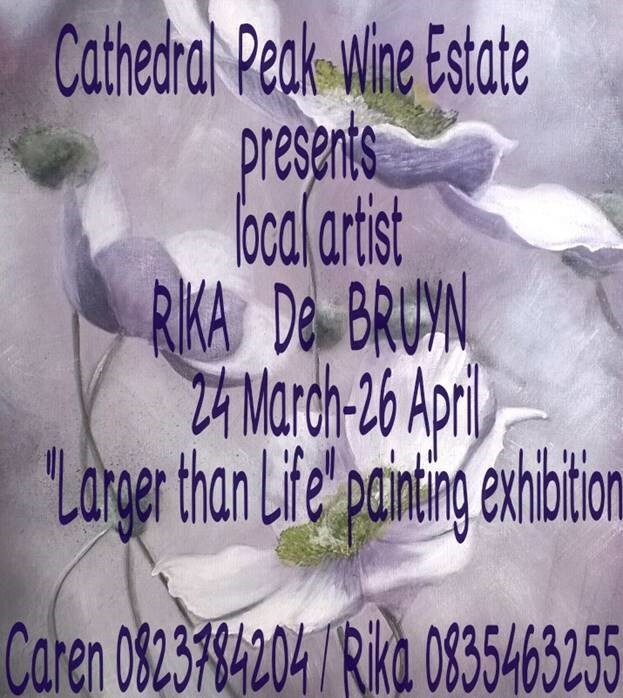 Join Cathedral Peak Wine Estate as they present local artist Rika de Bruyn on the 24 March to 26 April 2016. 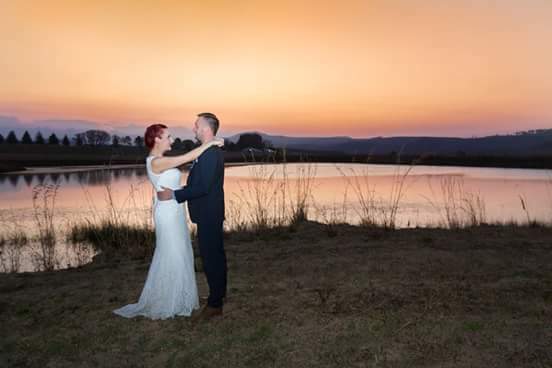 The van der Walt wedding can only be described as the most special wedding celebration ever. Classy, elegant and very intimate. WP and Saskia’s wedding can be summed up in a few words: awesome, fun and intimate. Close family and friends gathered on 26 September to witness the special marriage of two wonderful people. 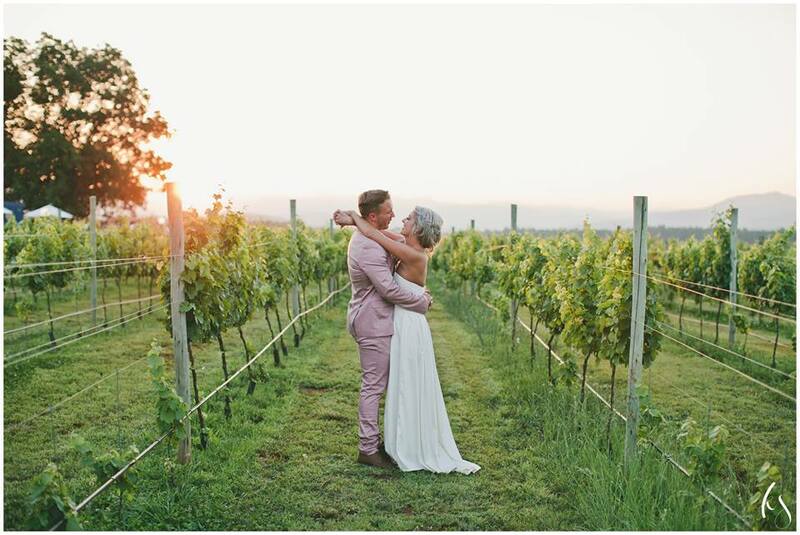 The first wedding held on the Cathedral Peak Wine Estate on the 19 September 2015, that will always hold special memories for all of us. Local couple Bruce and Zandelee Marx got married on a beautiful Spring day on the farm.